As a Senior Planning Manager, Glenda leads the development of redevelopment plans and implementation strategies for communities. In her 8 year tenure at APD-U, Glenda has participated in developing and implementing community revitalization strategies in several projects including two of APD-U long term project – the Laney Walker/Bethlehem Redevelopment Project and the Atlanta Westside Neighborhoods Project. She has led our team in developing redevelopment and stabilization strategies for downtown neighborhoods that focus on catalytic change that is inclusive of existing residents. For these programs she has been able to develop housing projects from conception through the pre development stages to construction. Glenda also creates urban design recommendations that align with the existing context of communities and respects their historic nature. Prior to APD-U, Glenda participated in architecture and urban design work in the City of San Pedro Sula, Honduras, on residential, mixed use and resort developments. 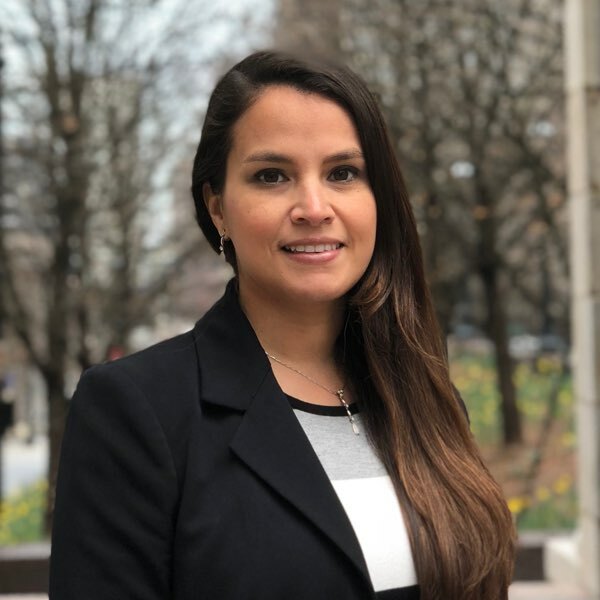 Glenda has a Bachelor of Architecture and Minor in Latino Studies from the University of Notre Dame and a Master’s degree in City in Regional Planning from Clemson University.